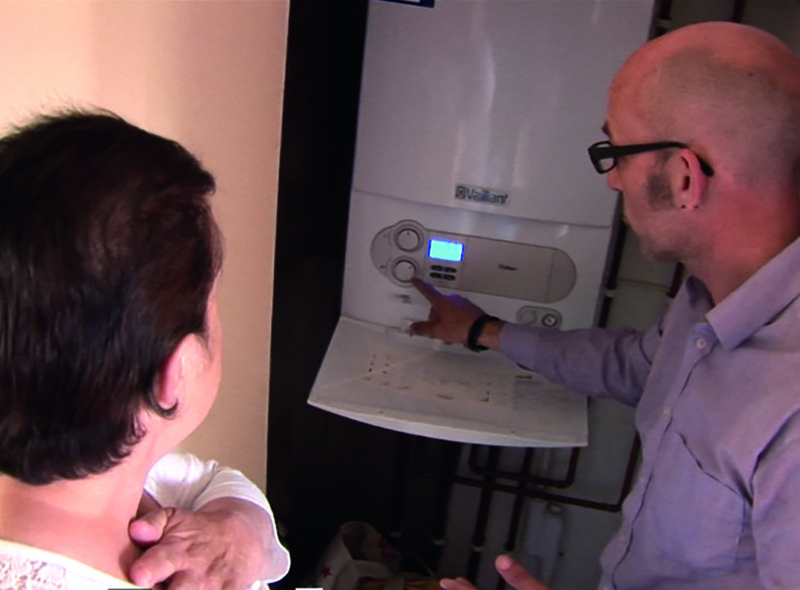 We give free and impartial advice to help you find practical and affordable ways to save energy and control your bills. 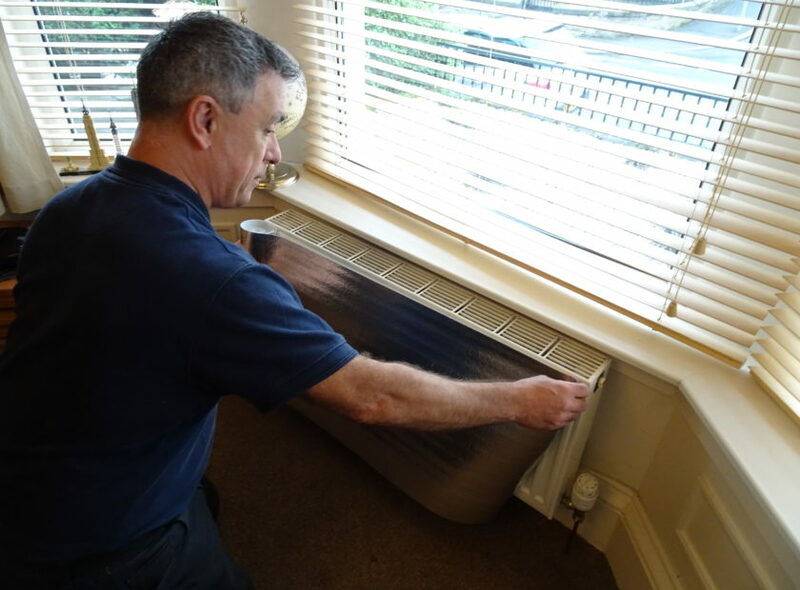 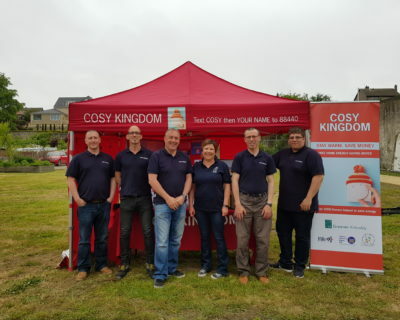 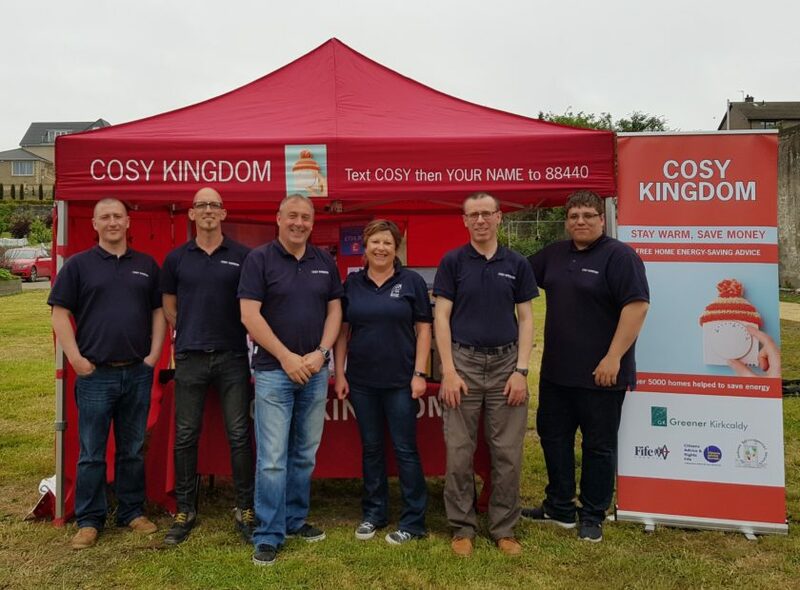 Our Cosy Kingdom team make over 1,000 home energy advice visits each year, helping people on a limited budget, and tackling carbon emissions. 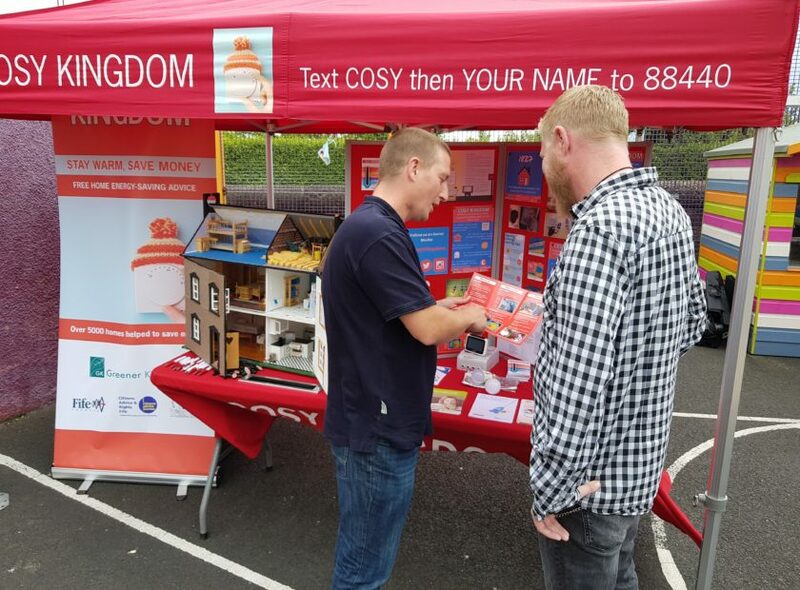 We work with partners St Andrews Environmental Network, Citizens Advice & Rights Fife, Fife Council and others to deliver this service across Fife. 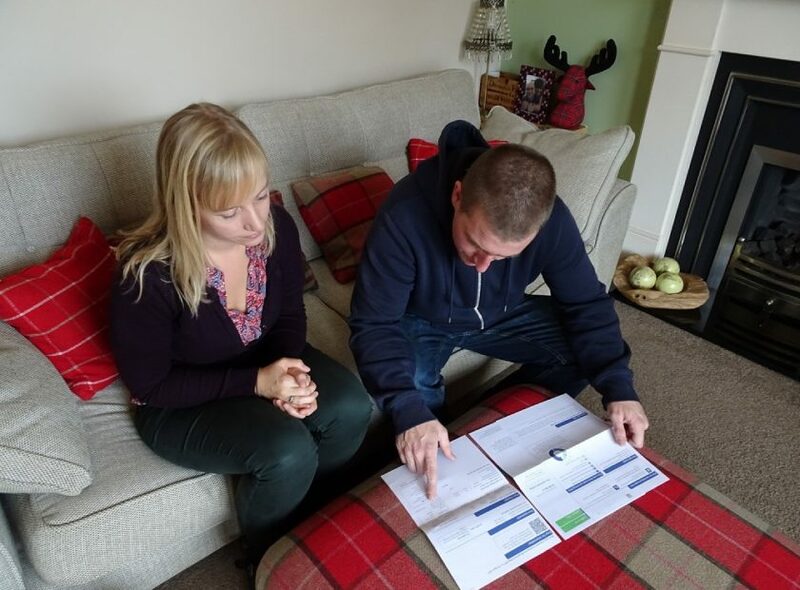 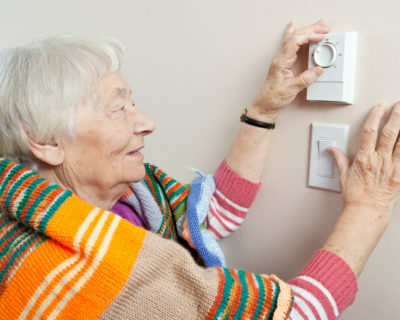 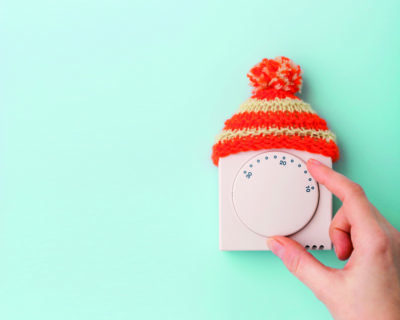 Our energy advisers give free, impartial advice and support to help you and your family stay warm and get your energy bills under control.